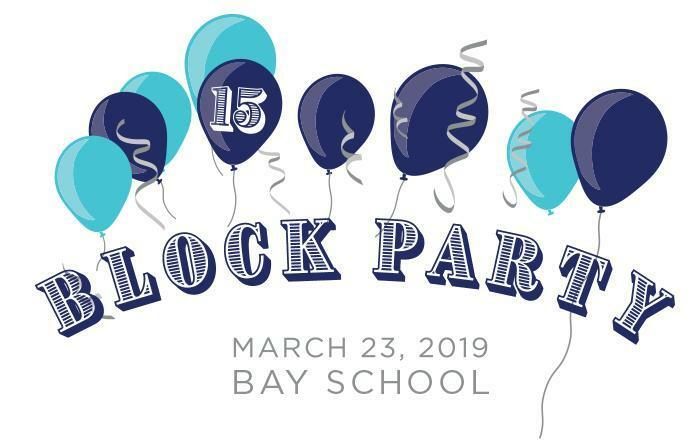 Thank you to the more than 500 students, parents, current and former staffulty, alumni families, and friends who joined us to celebrate Bay's 15th Birthday on campus. Truly a day to remember! 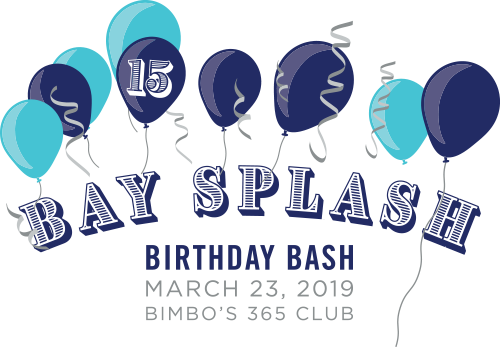 And thank you to all for making this year's Bay Splash, our annual fundraiser, a very special evening filled with dancing, delicious food and drink, landmark generosity, karaoke, and laughter.